Details: 2 BR, 2 BA Waterfront Home with Approx. 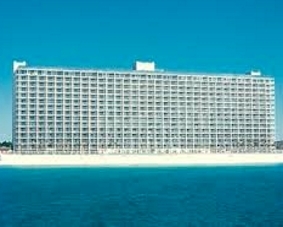 1,480 sq. ft. Misc. 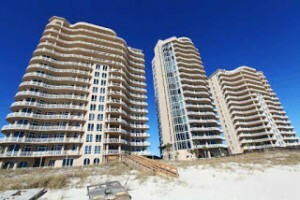 : Galia condo for sale in Pensacola Florida. 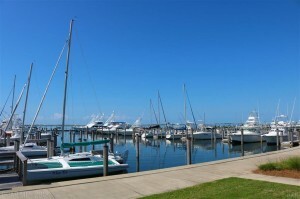 Galia Condominium at the Lost Key Marina and Yacht Club. 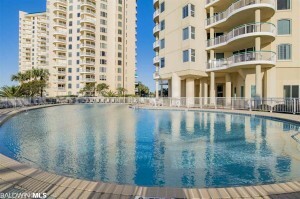 This beautiful 2 Bedroom/2 Bath perfectly appointed mid-rise tower waterfront property has stunning views of Big Lagoon, the Intercoastal Waterway and a panoramic view of the Gulf Islands National Seashore and the Gulf of Mexico. This home is fully furnished and ready for your arrival and relaxation. The property has an open floor-plan with Living/Dining combo, open kitchen with granite and plenty of counter space with Breakfast Bar. The Master Bedroom is extra large with jetted tub, separate tile shower and lots of storage with walk in closets. The complex has endless amenities with clubhouse, pool, fitness and yoga room. This Galia condo is being sold furnished, including the electronics. Includes a parking space and a climate-controlled storage area. Don't miss this one, come see it today.